Video of the recent debate between Ruth Dudley Edwards and Tommy McKearney in Dublin. 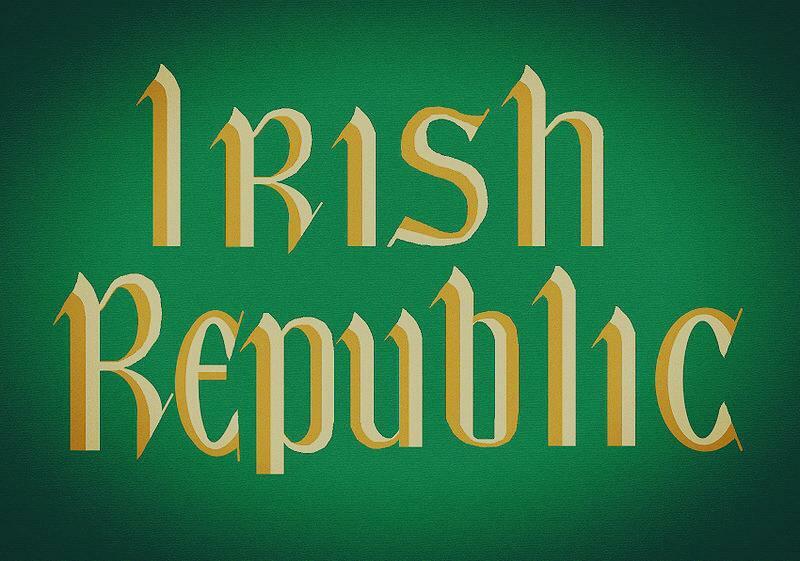 The debate on ‘1916 Rising- A good or bad thing for Ireland? was hosted by the Sean Heuston 1916 Society.